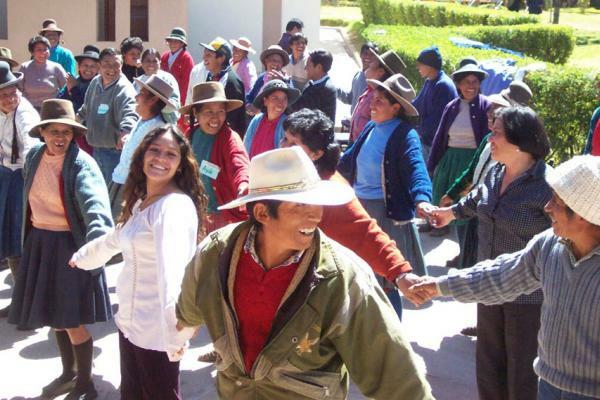 Men and women citizens from Cusco, Peru, trained and empowered as Community Defenders, have taken an organised stand against violence. 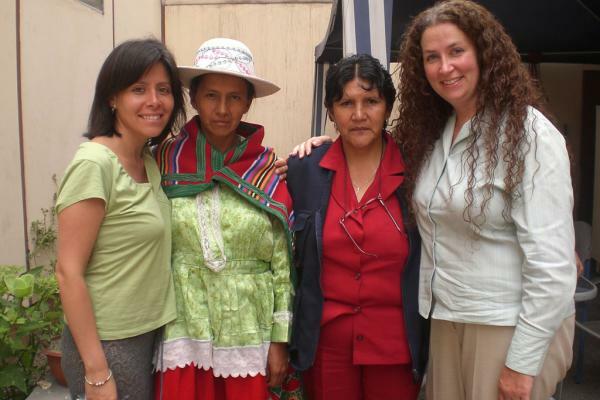 Cuso International volunteer Christine Benoît (right) and IDL lawyer Roxana Vergara (left) with two Community Defenders. 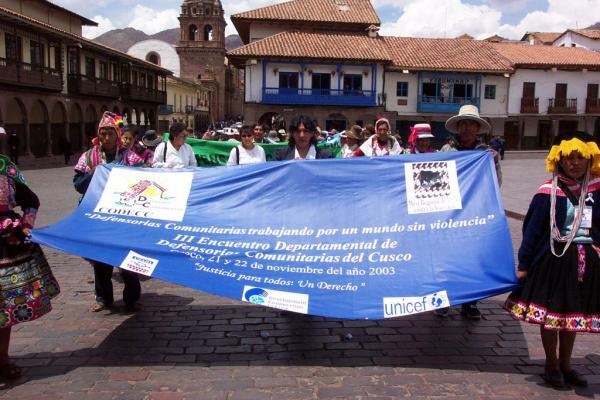 Twelve years ago, citizens from Cusco’s overcrowded outskirts and rural highland communities, men and women alike, decided to fuel their indignation into action by taking an organised stand against violence. 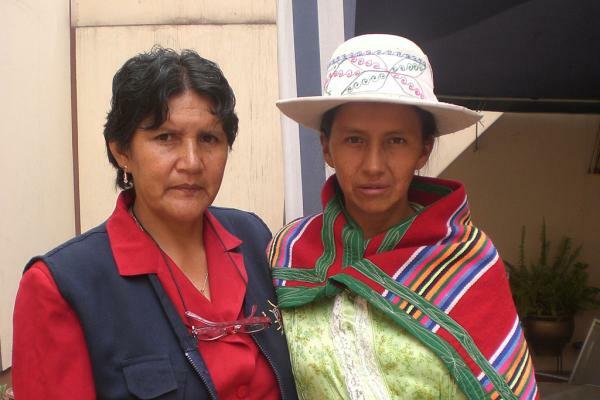 Trained and empowered as Community Defenders by the Instituto de Defensa Legal (IDL) and the Bartolomé de las Casas Andean Studies Center (CBC), they have learned how to help victims of domestic violence by providing non-judgmental emotional support, as well as court orientation and accompaniment. 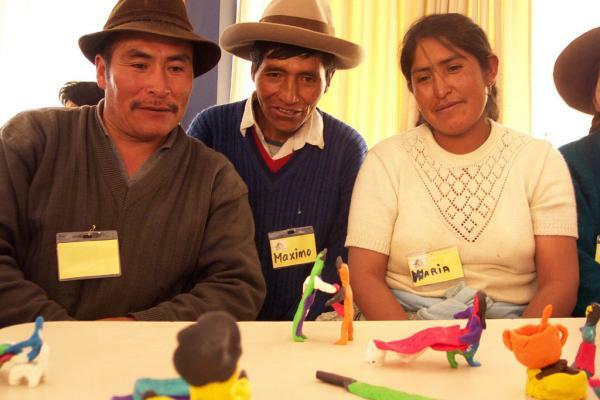 The project, which aims to halt the intergenerational reproduction of violence, operates with an innovative, yet simple, methodology: working from the community, for the community. Because they are directly involved and concerned, community members have become active participants and stakeholders in their future, rather than passive beneficiaries. “We also work with gender-sensitive male CDs and allies. Sometimes it’s easier for men to talk to other men about violence. They’re part of the problem, but also part of the solution,” says Community Defender Guadalupe Cuba. 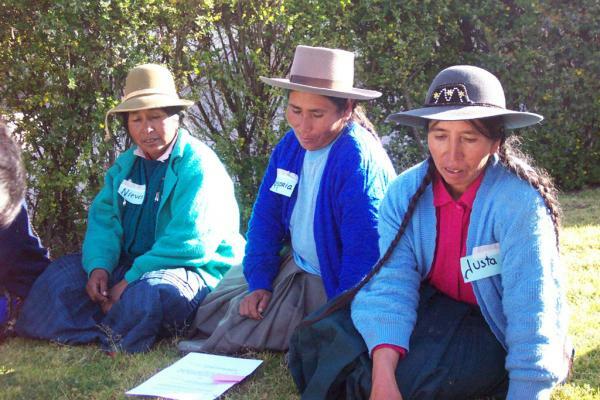 Trained to understand the cycle of domestic abuse, Community Defenders have offered guidance, respect, support, orientation and/or accompaniment to more than 36,000 victims of domestic violence; mainly impoverished, Quechua-speaking girls and women aged 12 to 59, with little or no schooling. In some cases, machismo is so deeply-rooted that even women justify violence – if there is a ‘good reason’ behind it: adultery, disobedience or lateness in preparing meals. 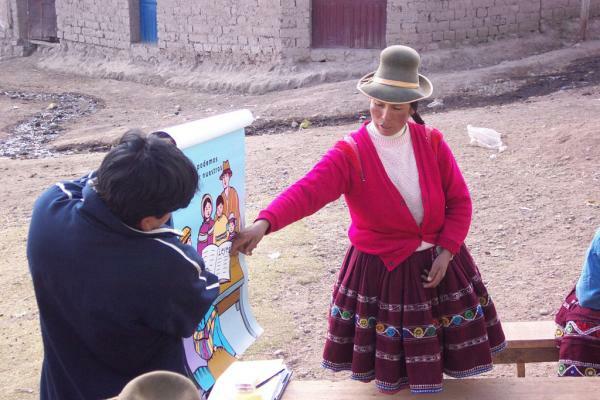 “The more he hits you, the more he loves you,” is a popular saying in Peru. And it is also a widely held myth that women cannot be raped by their husbands or partners. 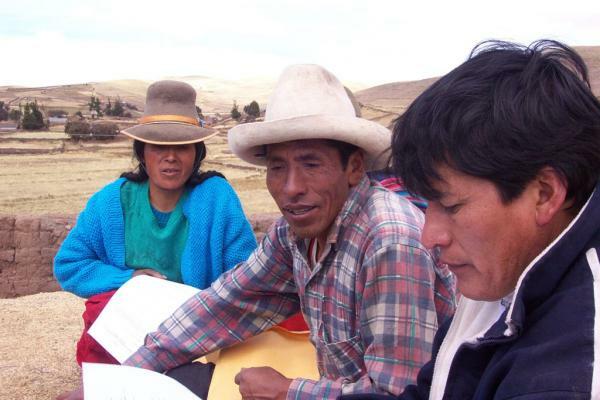 In 2002, the region’s Community Defender units regrouped to create a regional coordinating body, CODECC. 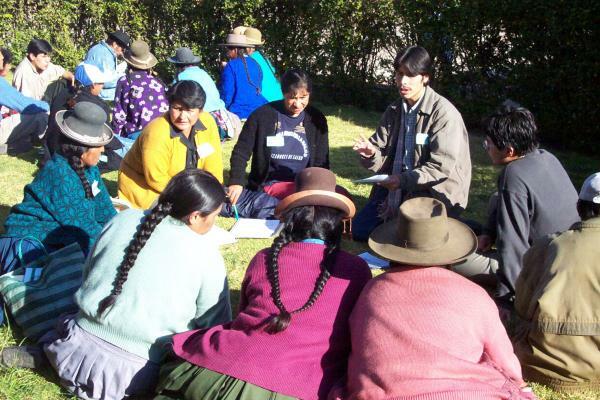 The organisation, now a policy-making reference in its own right, allows for Cusco’s CDs to discuss case-handling, ensure ongoing training, promote solidarity, and to resolve difficulties or challenges as a group. And, most importantly, CODECC constitutes an environment in which CDs can safely express their feelings about the violence they see, and hear about, on a daily basis. Today, more than 450 CDs, working on a voluntary, unpaid basis, have become organized, proactive and internationally recognized grassroots advocates of democracy, non-violence and change.